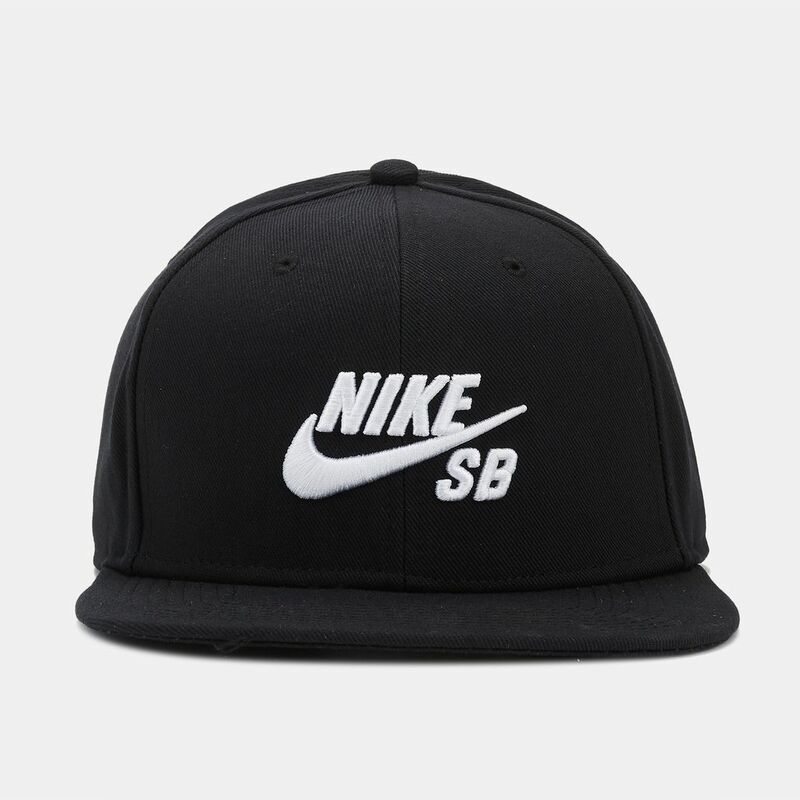 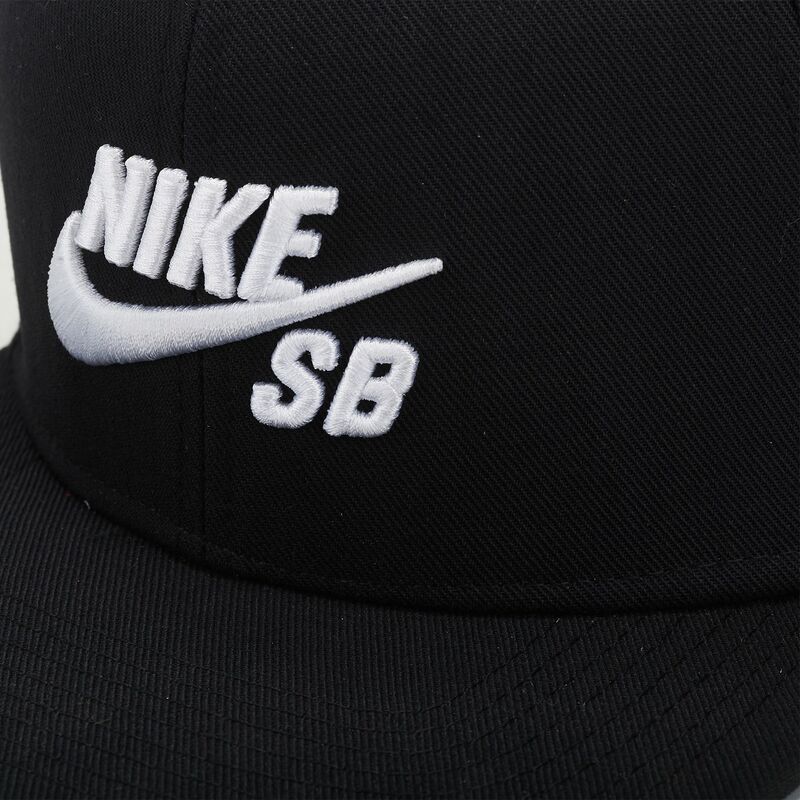 Rock a fresh look with the Nike SB Icon Pro Cap. 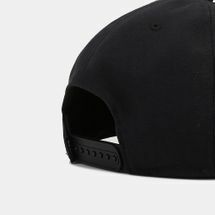 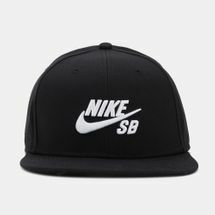 Featuring a snapback closure for a customized fit, it features a sleek front crown with an embroidered Nike SB Swoosh logo and a contrasting hue on the underside of the bill. DRI-FIT WOOL. 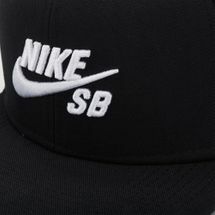 3D LOGO EMBROIDERY.